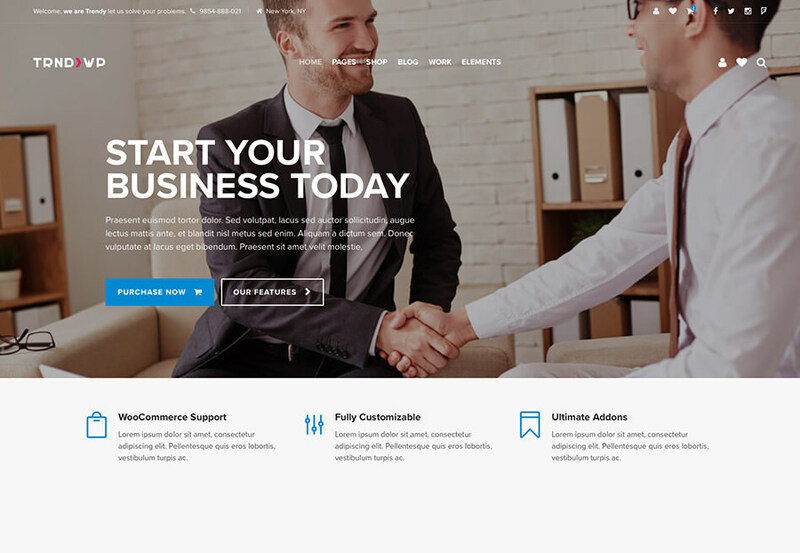 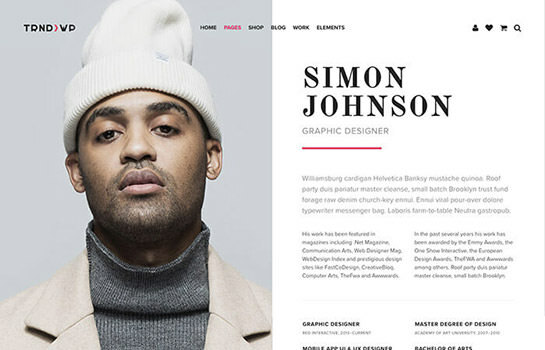 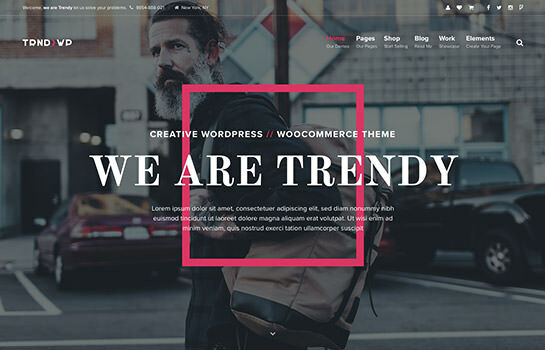 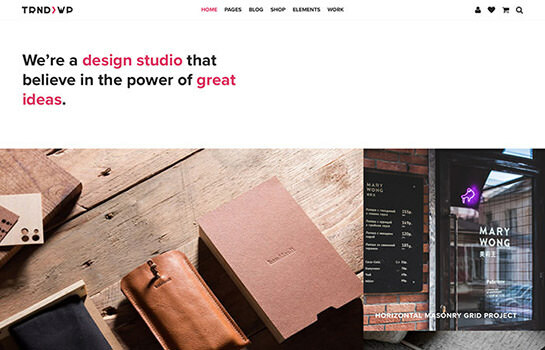 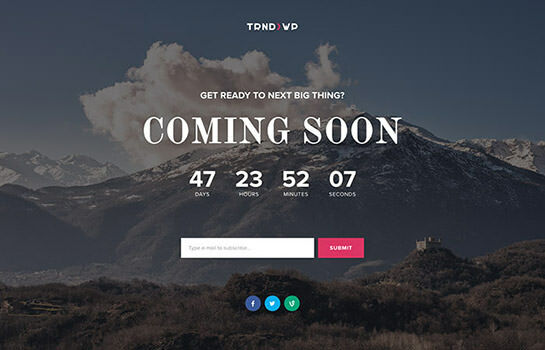 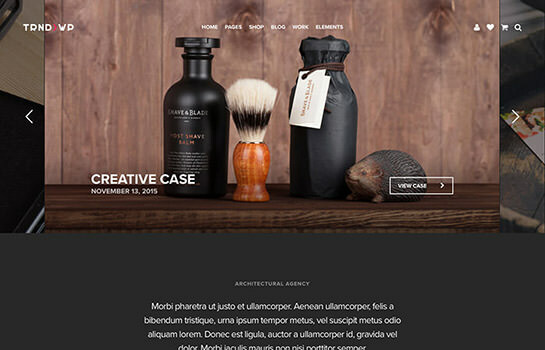 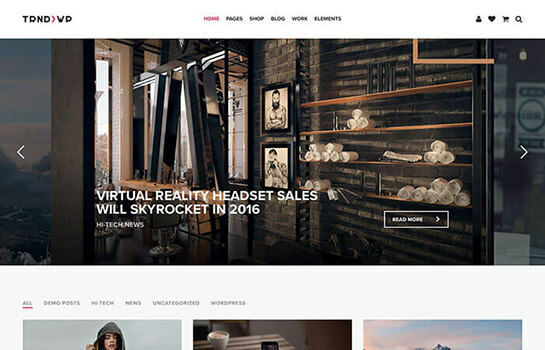 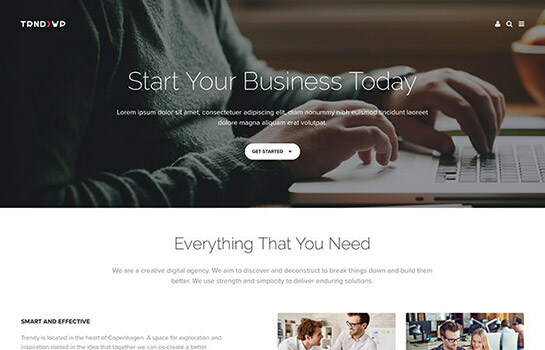 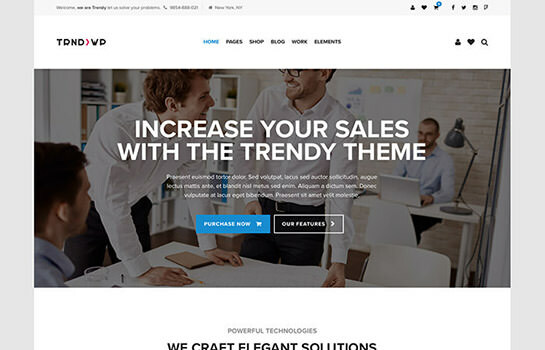 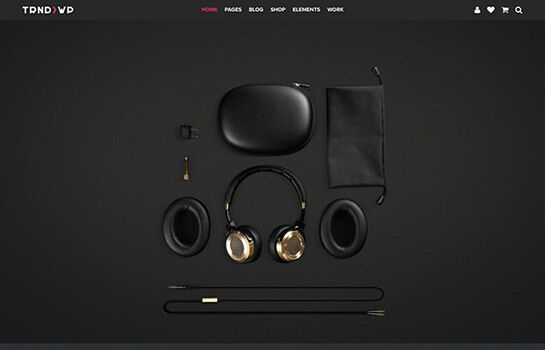 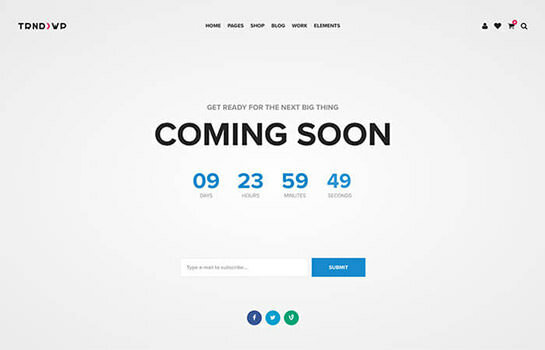 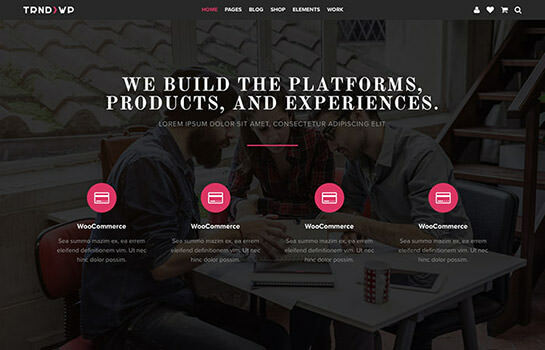 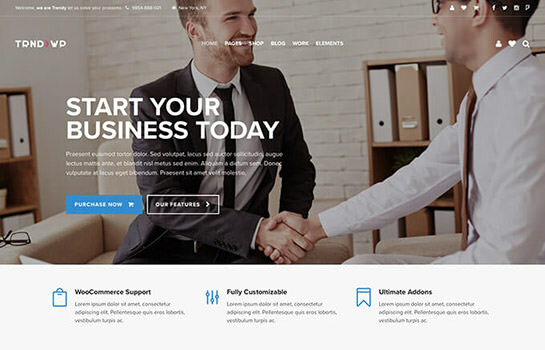 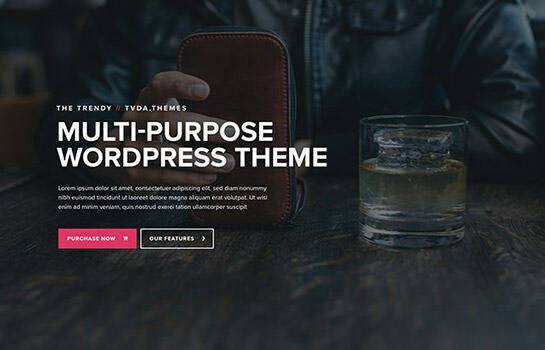 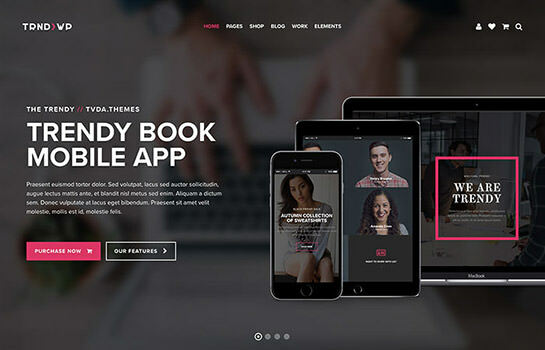 A pixel-perfect powerful theme for professional creatives. 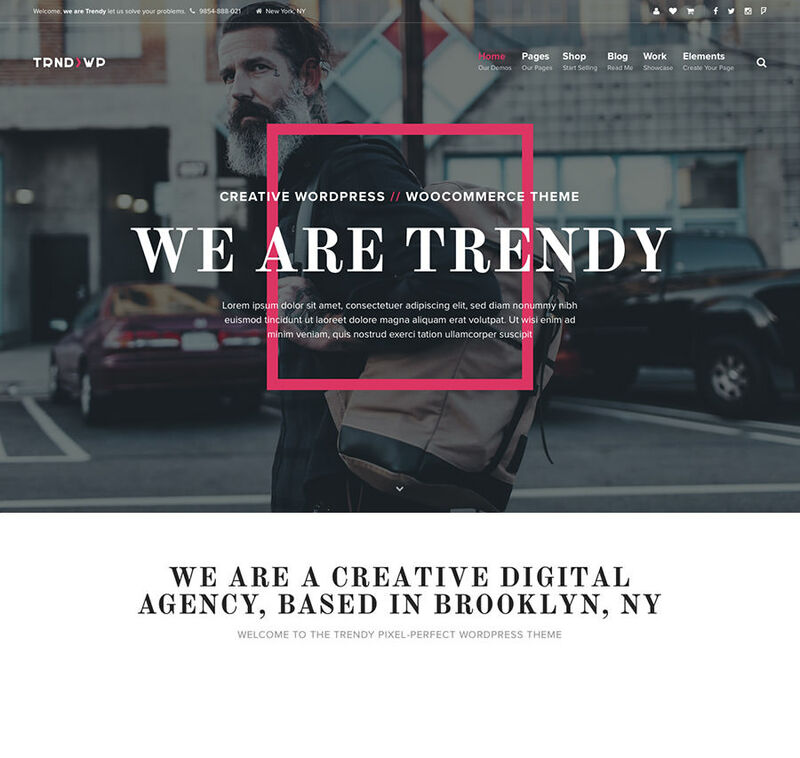 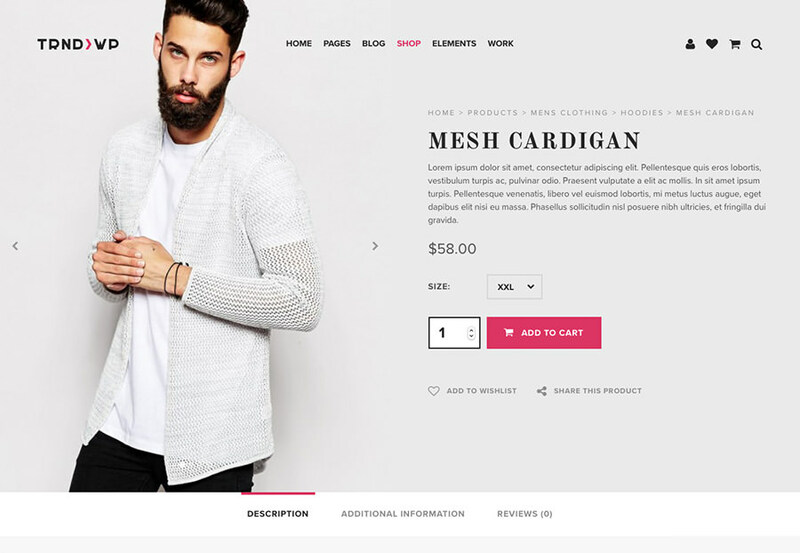 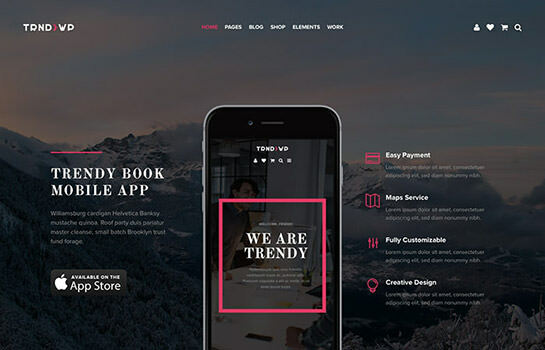 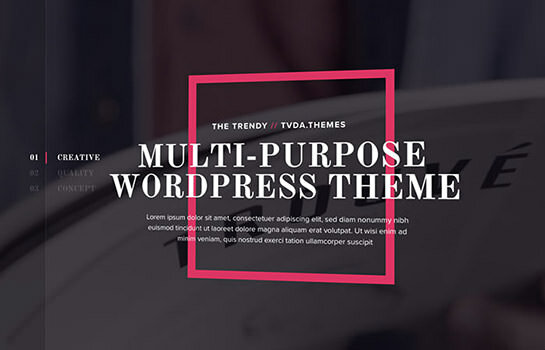 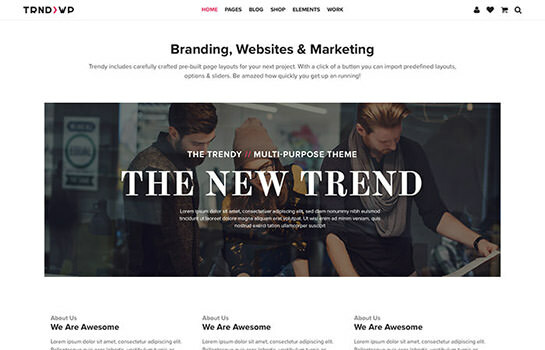 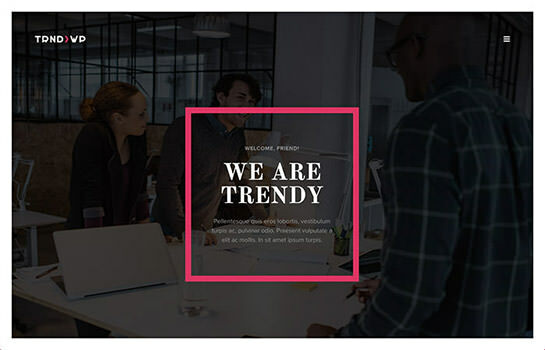 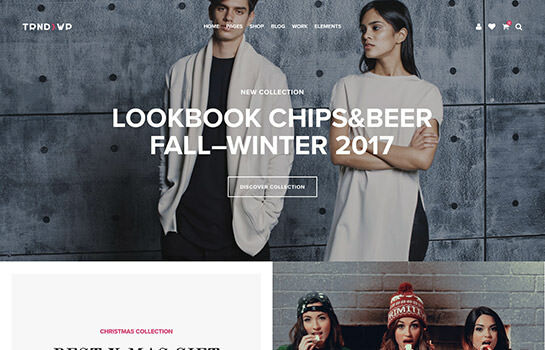 Trendy provides a large collection of home and inner pages, carefully crafted elements, and easily customizable templates. 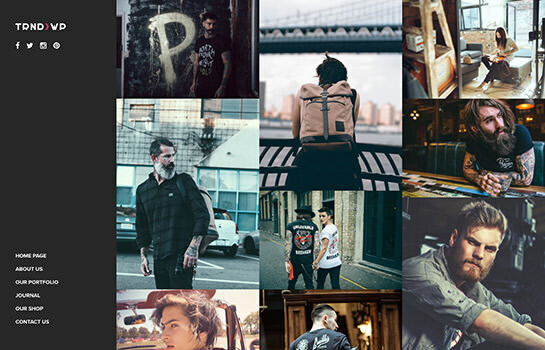 and remember, the demos can be imported with one click to help as well!